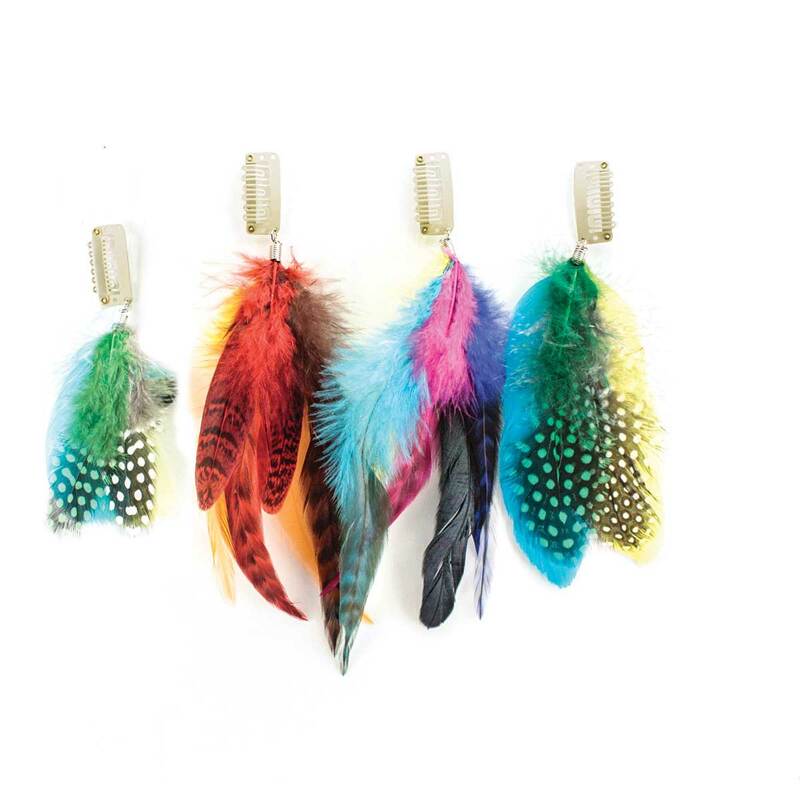 Fancy Finishes Feather Clips make it easy to accessorize your pet with the hottest new trend- feathers! Groomers can offer feathers as an add-on service and sell them in the retail area. Easy to use, no special tool needed. Just clip in. The non-slip spring comb ensures they will stay put. They look great on people too! This a handmade product and color and size may vary from shown.